I believe that all teachers should Educate, Entertain and Inspire their students. When I teach I do so with passion, enthusiasm and attention to detail! I create a high-energy atmosphere and a supportive,welcoming environment - a community - in which individuals can create new, positive relationships with fellow students whilst sharing their own experience and progressing at their own rate. My ultimate aim as a teacher is to not only improve your martial art technique but to use my teachings to enhance your life and your relationships. 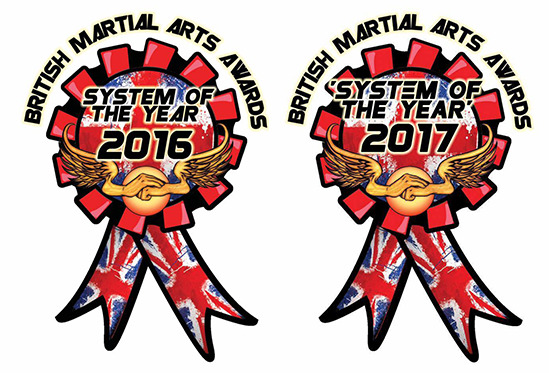 Here is your chance to see why I was voted Reality Instructor of the Year 2017 and The Approach Self Protection Method voted ‘System of the Year’ at the 2016 and 2017 UK Martial Arts Awards. In this seminar download I share with you nearly 2 hours of Martial Arts Gold. 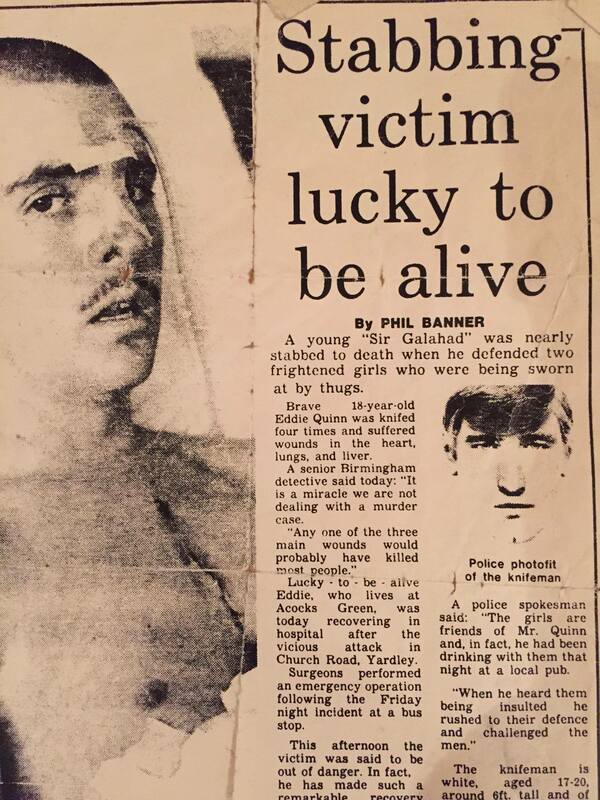 Self Defence and how it relates to the Law and much, much more.